Two and a half weeks. That’s how long we have left before my girls get out of school for the summer. Which means that my summer planning gene has kicked into high gear. 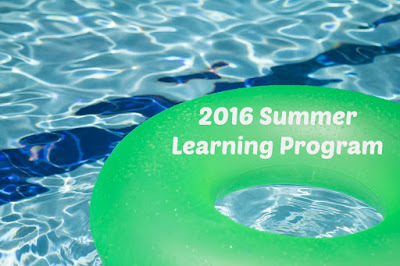 Each year I write about the summer learning program I put together for our daughters. While I thought it was important when they were younger, I think it’s just as important now that they’re teenagers! I need to have a plan to keep them occupied (unless they’re working) – for at least a little part of the day with activities and projects that are profitable. 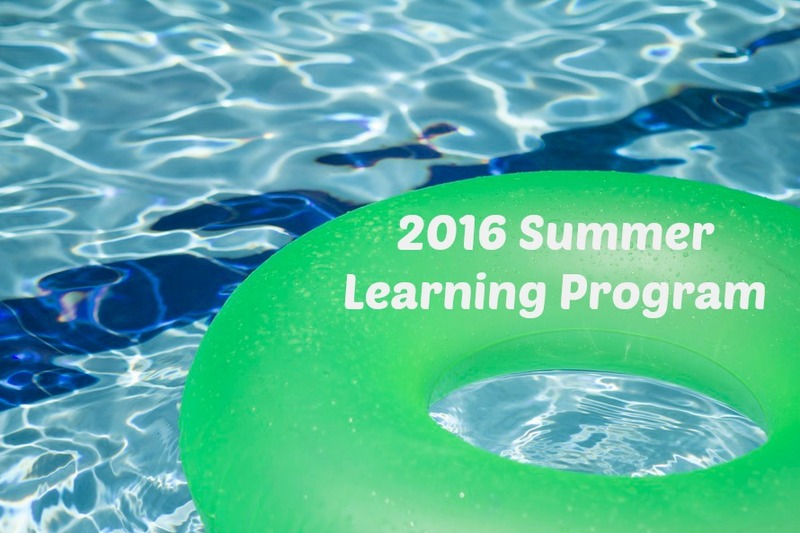 If you’d like to read more about this idea, check out How to Plan a Summer Learning Program for Your Kids. 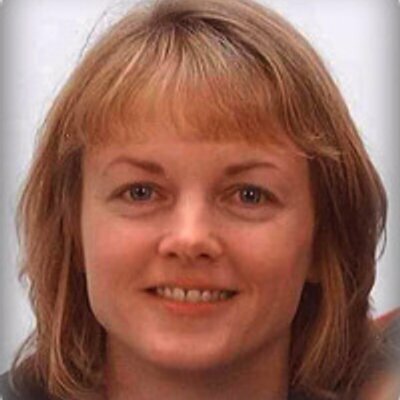 That post includes links to my learning programs from 2009-2012. Links to the following years can be found by clicking 2013, 2014, and 2015. As a reminder, we’re not rigid about this. We have plenty of days that start with a swim in the neighborhood pool and are followed by pulling out a movie to watch together in the afternoon. However, I like to have stay-at-home days at least a couple of times a week, and on those days, we set a time to begin in the morning and work our way through the plan. Here’s what I’ll have my girls doing. *Once our girls become teenagers, we give them a list of books that are their “required reading” for the summer. They have to write a simple, one-page report on what they learn from each book – and they get paid when they hand me the report at the end of the week. (Just a little incentive to make it not seem quite so “school-like!”) I’ll be sharing this year’s reading lists on Friday. So that’s the initial plan. Right now, it looks like we have seven weeks where we’re not traveling and/or the girls aren’t at camps. I’m getting excited about having our kids at home and seeing what they’ll learn this summer! How about you? Do you plan activities or set a routine for the summer or just take each day as it comes? I love your summer plans for your girls! Our last day of school is Friday (whoohoo!! ), and I've been thinking about having my kids do some "summer school," too. Wow – that is intense! But they will be a good "busy" and certainly getting plenty of physical exercise! !